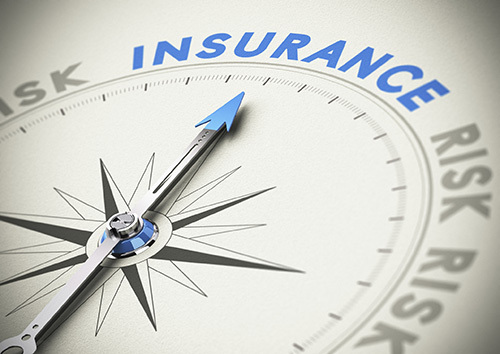 Not sure why you might need liability insurance for your massage or bodywork practice? Having a tough time deciding what kind of coverage you need, or why you would want an individual aggregate instead of a shared aggregate? Interested in comparing policies so you don’t get fooled by a company selling inferior insurance? Read The 411 on Liability Insurance for Bodywork & Massage Professionals, our helpful ebook that gives you an overview of the insurance you need in a language you can understand, at www.abmp.com/ebooks/abmp-411-insurance.pdf. What is general, professional, and product liability insurance? Why should you avoid a shared aggregate policy, like other massage associations offer? What is the difference between occurrence form and claims-made coverage, and why does it matter? While it may be easy to choose cheap massage liability insurance, you want to make sure you are getting the quality and protection you really need. ABMP membership gives you the highest liability insurance limits, an individual aggregate, no charge for Additional Insured Endorsements, and occurrence form coverage. You won’t find that combination anywhere else in massage and bodywork.